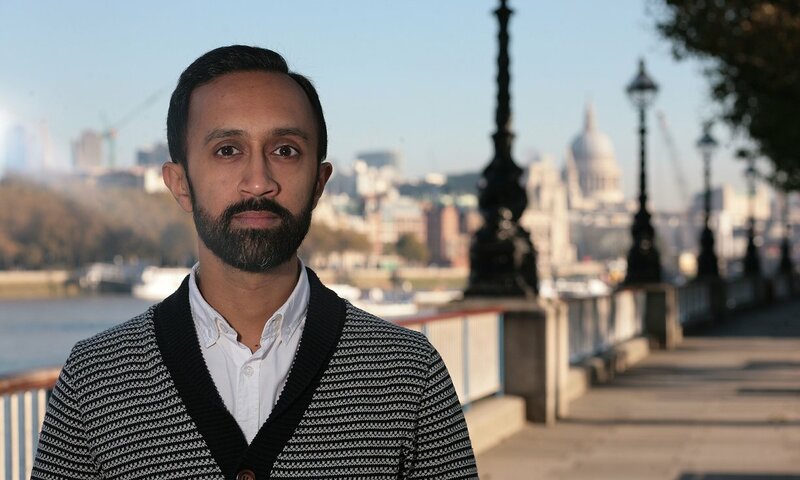 Patel is interested in connecting marginalised identities with the mainstream in an effort to destabilise notions of authenticity and promote personal freedom. With an autobiographical starting point he uses humour and the languages of popular culture to highlight familiarity within the exotic, recognition within the unknown. This often involves exploring fantasy through a DIY domestic lens. Working collaboratively with artists across disciplines, and with family members and non professionals, Patel enjoys working across multiple languages, culturally and artistically.